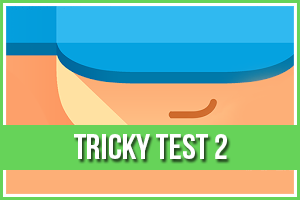 Detective Story Level 1 Answers, Solutions, Tips and Walkthroughs. Game available on iPhone, iPod, iPad, Kindle and Android. Detective Story by Amphibius Developers. Detective Alex Calvino takes over this case. Could the gang problems, drug deals, and vandalism be related? Try your hand at investigating a murder and bring the killer to justice! 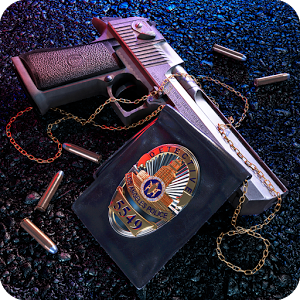 Join the Police of New York to solve a series of murder cases in this captivating room escape and hidden objects adventure game.